Both the 2019 Nissan Murano and the 2019 Nissan Maxima will be on display at the 2019 Portland International Auto Show. Nissan bucked the recent trend of eliminating passenger sedans, highlighting its completely redesigned 2019 Maxima mid-size sedan. 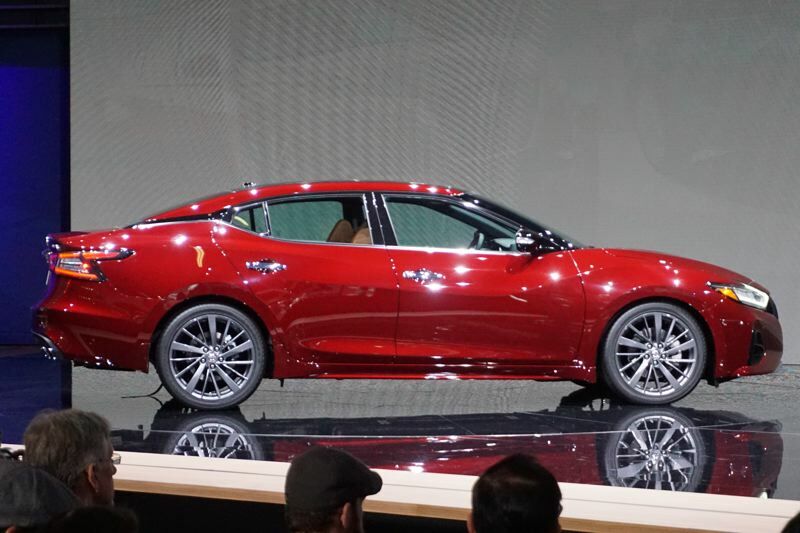 The new Maxima is powered by a 300 horsepower 3.5-liter V6 engine, and is easily recognizable with bold new bodywork. The best feature here is Nissan's Safety Shield 360 package, including blind spot monitoring, lane departure warning, front and rear automatic emergency braking, and automatic high-beams. In announcing the new Maxima, and maintaining its Altima, Sentra, and Versa sedan offerings, Nissan is betting that Chevrolet and Ford's move to eliminate sedans from their lineups will prove to be a mistake. 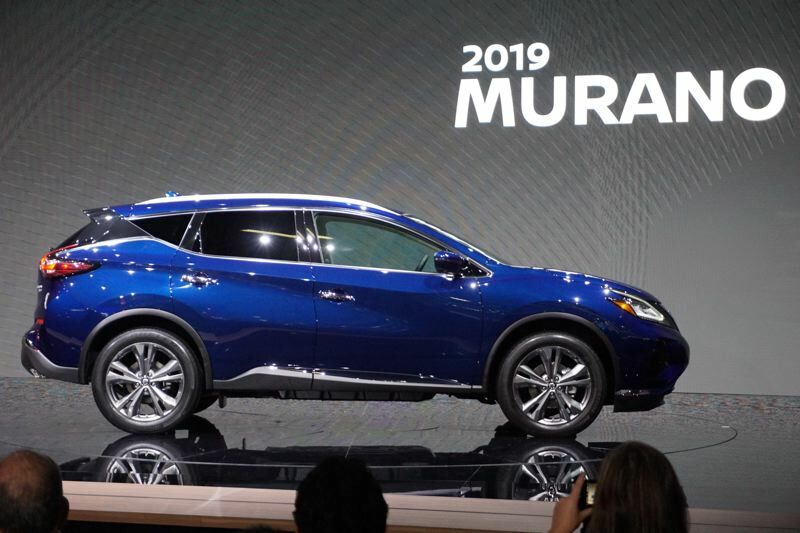 Nissan also brought out an updated 2019 Murano luxury mid-size crossover. Once again, Safety Shield 360 was the biggest news, but in addition to the other safety features, the family-friendly Murano includes standard Rear Door Alert, which helps parents remember to check the back seat. On the luxury side, Nissan added optional semi-aniline leather upholstery to the Murano. To cap off their Los Angeles news, Nissan also announced the expansion of a trial project called Nissan Energy. This project is aimed at upcycling used batteries from retired Nissan LEAF EVs into backup power banks for buildings and in short-range applications such as electric forklifts. A sports arena in the Netherlands was the test site, and new backup power systems are being constructed in China and Japan. Nissan executives expressed confidence that the company's North American facilities could use the same kind of system. Nissan Energy is also working to build more charging infrastructure in North America, and on adding charging network locations to Nissan's on-board GPS navigation systems. Both the 2019 Nissan Murano and the 2019 Nissan Maxima will be on display at the 2019 Portland International Auto Show, to be held at the Oregon Convention Center from January 24-27, 2019.